We are really looking forward to Spring 2017 here at Randles Hotel and would be delighted to welcome you to our beautiful Manor House Hotel here on the Muckross Road in Killarney. 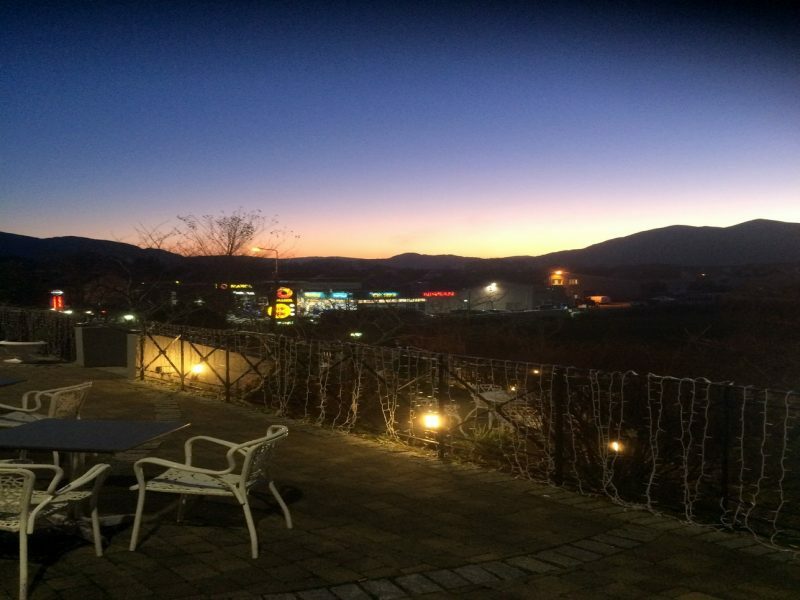 This stunning sky was captured last week here on the terrace of Randles Hotel. Why not pay us a visit, we would be delighted to see you. For best rates contact 064 66 35333 or book direct on our website.